John J. Hackett, owner of US Drywall and Painting has earned an impeccable reputation for honesty, integrity, and superior workmanship in the South Jersey construction industry since 1986. 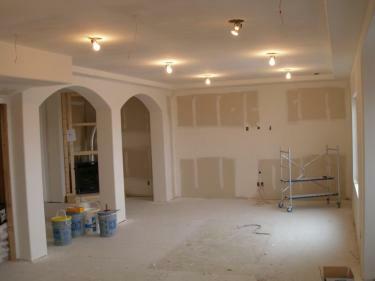 At US Drywall and Painting, we have a wide variety of services that we can offer you. Visit our gallery page for a slide show of some of our work. Join our family of satisfied customers. Get in touch with us now!